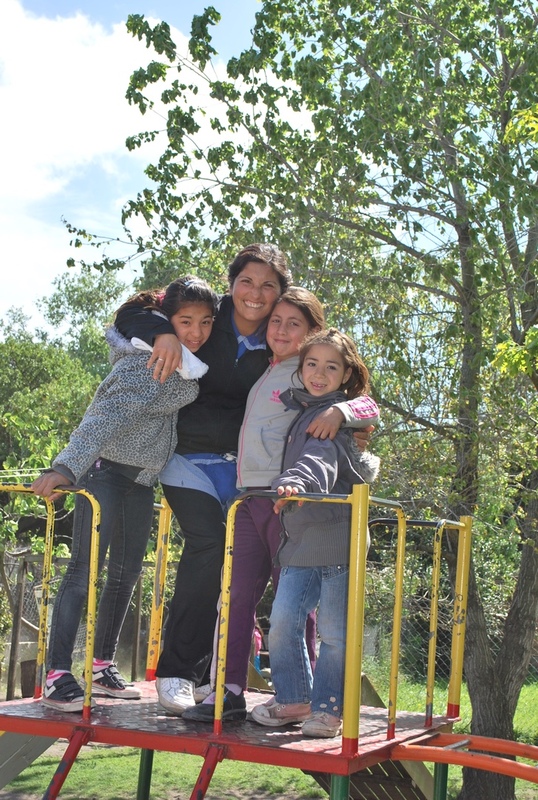 Education projects in Argentina benefitting underserved children and youth in resource lacking communities. The second-largest country in South America, Argentina boasts an impressive 97% literacy rate. Unfortunately, Argentina continues to face especially high secondary-school absenteeism and dropout rates. Probable causes for this dropout rate include early pregnancy, students being obligated to stay home and help care for elderly family members or younger siblings, and lack of interest in studies. Many citizens suffer from the repercussions of severe income disparity, with nearly a third of the population living below the poverty line. As such, there is a continuing need for programs and shelters that can support some of children's and families' more basic needs. In response, community leaders have risen up to provide local families with nourishing meals, after school tutoring and other enrichment activities to help keep children safe and on-track in school. 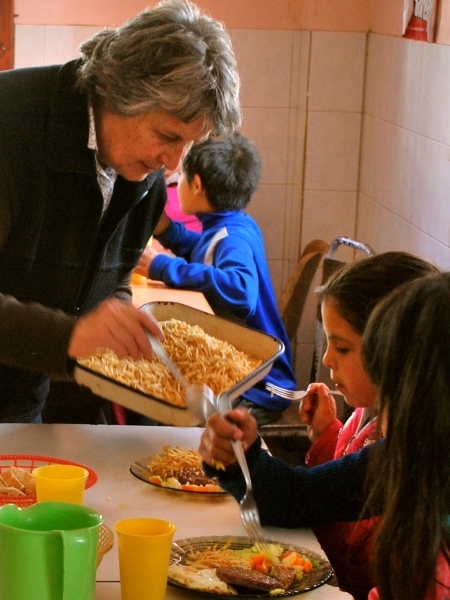 In 1992 a house was donated to Sister Marta so she could continue her incredible work with the help of several important friends and helpers. . .